Empire! Empire! 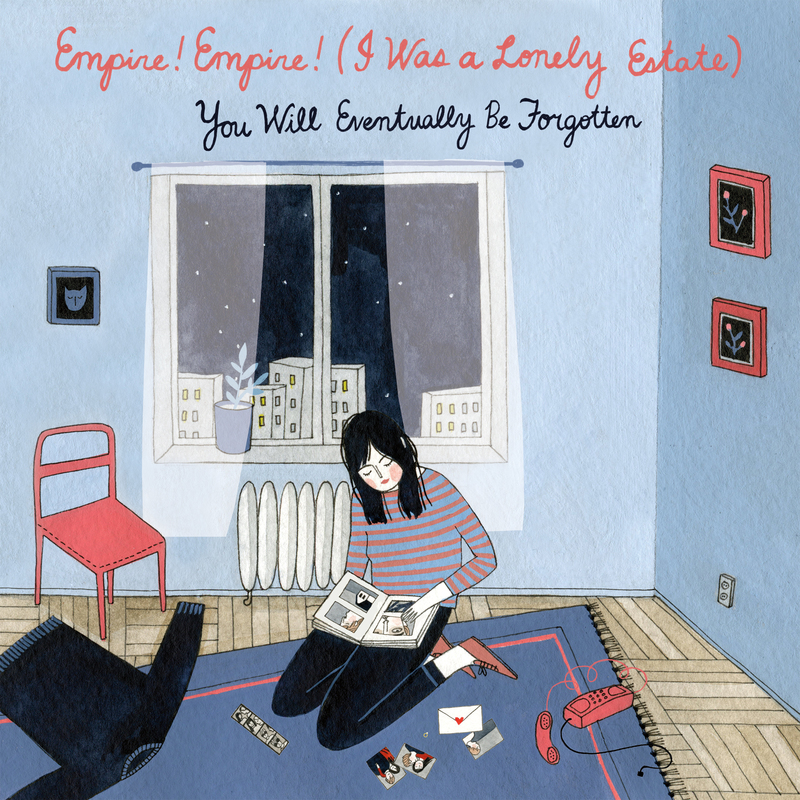 (I Was a Lonely Estate) "You Will Eventuallye Forgotten" on sale + rare Empire! vinyl back in stock! This week's CYLS Weekly Super Sale is a real champion! You can get empire! empire! (i was a lonely estate)'s sophomore LP "You Will Eventually Be Forgotten" on vinyl for only $8/CD $5/Digitally free! See what all the hubbub is all about! Very limited numbers of those! You have one week for the Super Sale and while supplies last for the rest!